1st Annual WIBR Ice Out Contest! 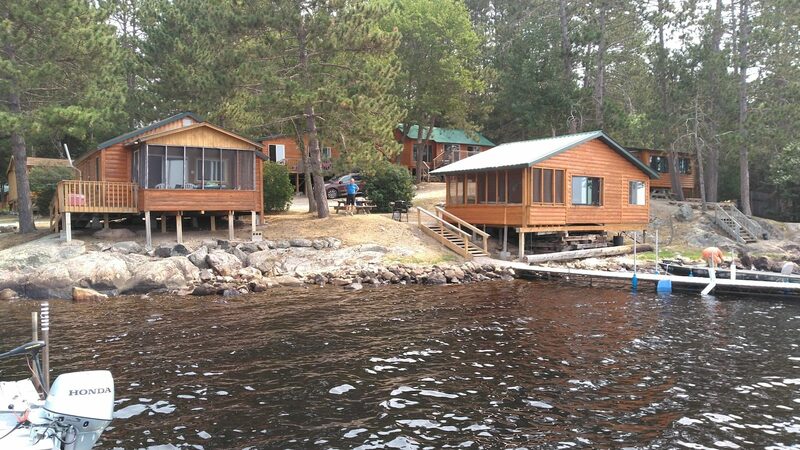 Fishing, families, beach and fun in Ely, Minnesota! Fill-in a short form (click the blue button below) for your chance to win! The person to guess closest date/time when the boat floats wins $150 Ely Chamber Bucks, second closest wins $75 Ely Chamber Bucks and we will be giving away another $75 to a randomly drawn entry. And if you happen to be one of the lucky winners and the Chamber Bucks are burning a hole in your pocket the new owners at Arrowhead Outdoors (previously Skube’s Bait and Tackle) said they would be more than happy to take an order over the phone and ship it out to you! To enter ‘Like’ our Facebook page and ‘Share’ the contest. For an additional entry comment the first three people that come to mind who would love to visit Ely. 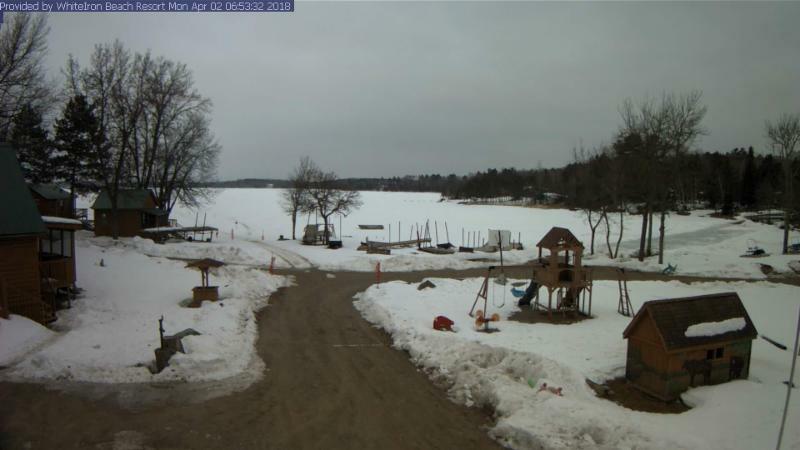 The boat is visible from the WIBR webcam.You can see it in the above picture. Click HERE to take a LIVE look! Make sure you get your entry in by 04/15/2018.